This blush is sooo pigmented. I used a little too much on my first try, so you don't need much to get a natural look. It feels really good on the skin, and blends nicely onto the cheeks. I think it's gonna last for a really long time! 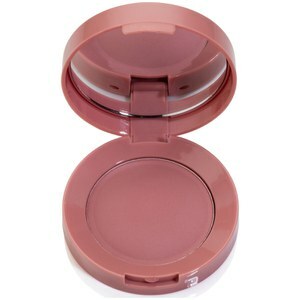 Great neutral blush it is not shimmery and has a sorr of mauve colour. However it looks like a natural flush on my cheek nc 20-25. Very pleased with product it is a very beautiful peach colour and a little goes a long way. Very pigmented one sweep is enough for me but if you like a stronger colour the add 2 sweeps of it. Yes i would highly recommend and worth the price. The blush applies really natural and you can even build it up in case you want to. Absolutely one of my favorite blushes. The color is phenomenal. 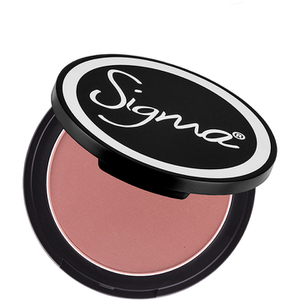 I love the color because it can be an everyday blush that can be used. This is my go to blush. I in love with the color and feel fabulous. Tried for so long to find a true peach blush for my really fair skin, this blush is beautiful. So easy to blend and such a pretty colour! Will be buying another as I haven't found a blush in this colour that I love as much. Defiantly think I would work for most skin tones and would recommend. It's a matte blush, I only say because I wondered when I purchased it as I couldn't see it stated anywhere! Great blush, great price! This blush is great. 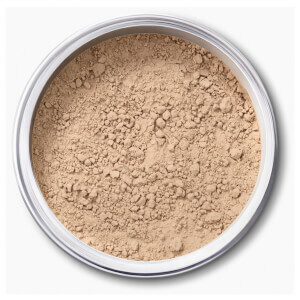 Good pigmentation, very blendable, and suits many different skin tones. I adore this foundation. It match every skintone. I always pick this blush when I do my makeup. Very natural and suddle but this is also buldable. I love it!